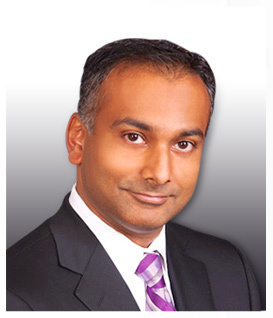 Anuj S. Puppala, M.D. specializes in orthopaedic surgery. He uses the latest medical technology with the state of art medical facility to provide his patients the best possible outcome. Click on the below mentioned tabs to know more about the services. Workman's compensation is the monetary compensation offered from an employer to an injured employee or to the dependents in cases of death. If you wish to be advised on the most appropriate treatment, please call the (815) 744-4551 to schedule an appointment or click to request an appointment online.